Welcome to Castle Peak, an alluring community of Nampa, Idaho new homes on spacious homesites surrounded by Idaho's beauty. This subdivision offers homeowners a country feel away from the hustle and bustle, yet resides within the city limits. Throughout Castle Peak, you will find a thoughtful community plan with life-enhancing features including a community pool, walking trails, parks and ample green space. Plus, you are just minutes away from shopping, schools and freeway access. A friendly and well-maintained neighborhood, Castle Peak has the best of what Canyon County has to offer. View our Nampa homes for sale or learn more about Castle Peak real estate. 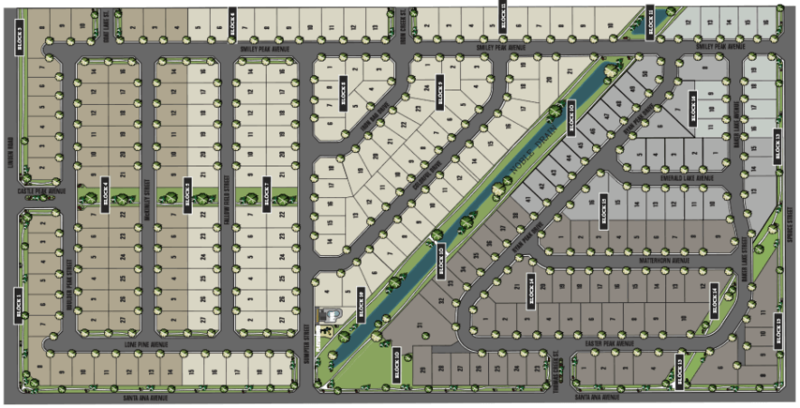 Browse all new homes in Nampa. Please don’t hesitate to ask us about life in Castle Peak! We’re happy to answer any questions you have or give you a tour of the area.